The first ever virtual LAND mortgages are now available in Decentraland, by way of a smart contract and a unique collaboration between Decentraland and Ripio Credit Network. 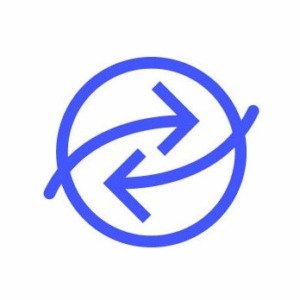 This partnership, the very first of its kind, is a clear demonstration of how smart-contract based businesses are starting to work together to build the foundations of what is a very cutting edge, and exciting industry to be involved in. 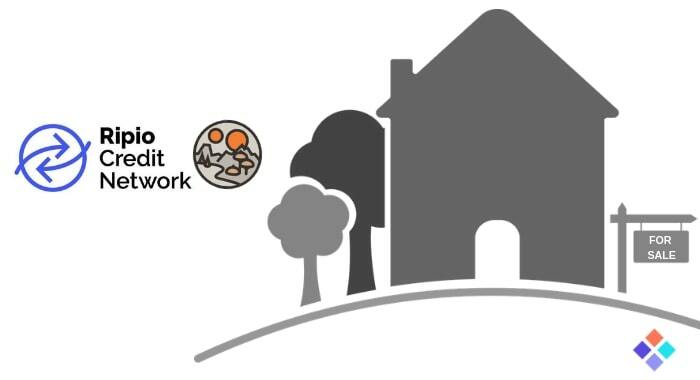 In this article we take a closer look at Ripio Credit Network (RCN), and how you can get a Decentraland Mortgage. 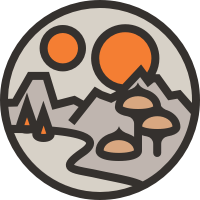 This revolutionary approach to buying LAND (which is now available in the marketplace) will make LAND ownership in Decentraland much more widely accessible, and at the same time open up whole new markets and possibilities. Dance in Decentraland at the ‘..